Trius Federal Credit Union is a financial center with branches in Kearney and Lexington, Nebraska. We are proud of our history and continue to grow with the fast paced world as we provide quality financial products and services for our membership. We offer competitive rates on loans and aim to keep our dividend rates higher on interest bearing accounts. 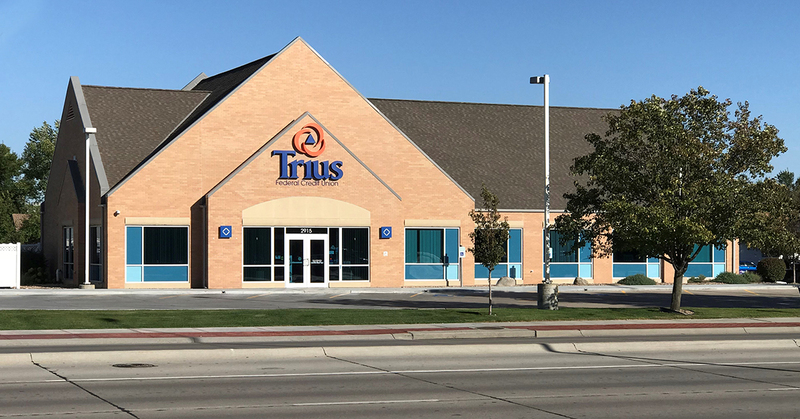 Trius Federal Credit Union is ready to serve our communities with the greatest customer service possible. If you have any questions, don’t hesitate to contact us. We are always ready to serve you! Find out who's on Trius Federal Credit Union's elected Board of Directors. At Trius Federal Credit Union we operate as a not-for-profit financial center, completely owned by its members. Keep in touch with Trius Federal Credit Union. The start of the credit union began new learning experiences and a steep climb to our future. Find out Trius Federal Credit Union's hours of operation. Check out where Trius Federal Credit Union has branches. Meet the staff of Trius Federal Credit Union.